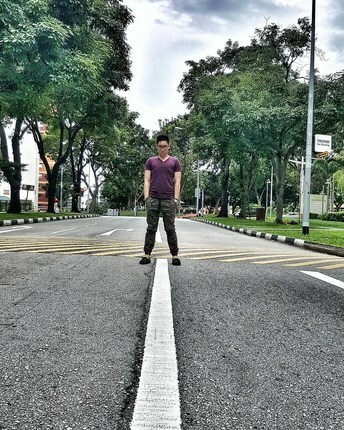 and more with our ultimate Hougang guide. 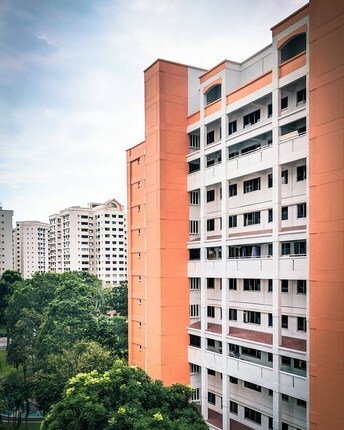 A quiet, affordable area in Singapore's North, Hougang is chock full of modern amenities. 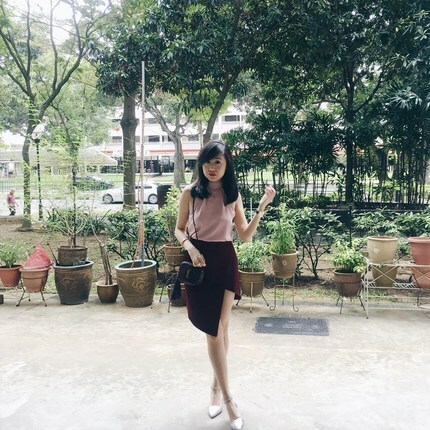 WHAT’S LIVING IN Hougang LIKE? 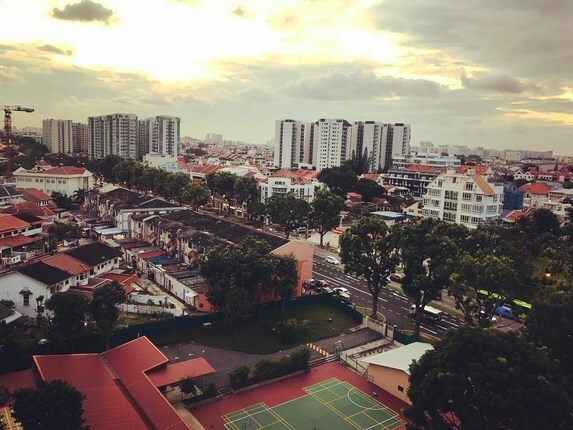 Hougang, meaning “river end” in the Hokkien/Teochew dialect, is a residential area in the North region of Singapore and holds the title of being the most populated town in the region. 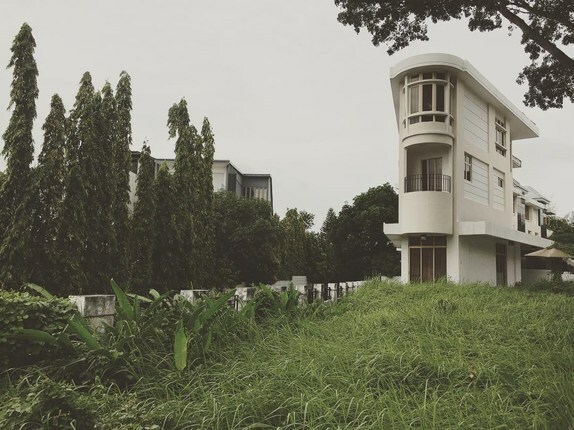 Prior to the 1990s, much of the area was used for pig farming before the farmers were relocated to make way for residential developments. 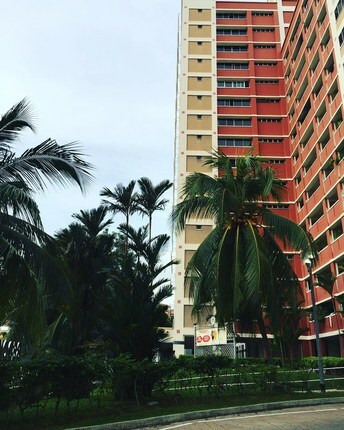 Hougang is fairly self-sufficient, with many amenities available within the neighborhood and adjacent areas. 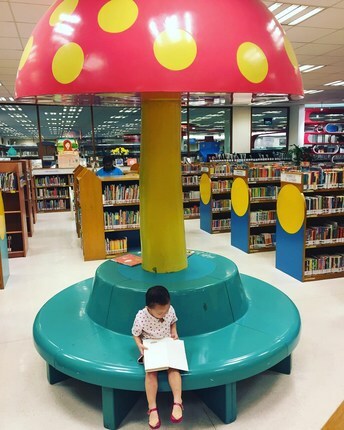 Commercial malls such as Hougang Mall, Heartland Mall, Hougang 1, and Serangoon Shopping Centre provide a wide range of retail outlets for fashion, home furnishing, electronics, various casual, fast-food, and family dining options, as well as other businesses and services. Community centers and sports halls allow residents to maintain a healthy and active lifestyle, with sports such as badminton, futsal (a variant of football/soccer), and gyms made readily available at fairly affordable rates. 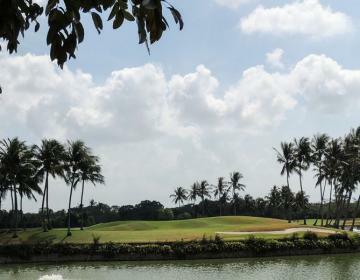 Parks in the area such as Punggol Park, Hougang Neighbourhood Park, and Realty Park Playground ensure there are pockets of nature and greenery available to residents seeking a quiet retreat. 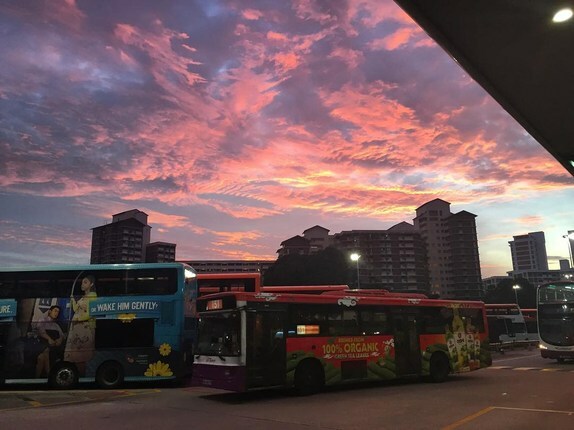 The Hougang area is served by Hougang MRT station and the Hougang Central Bus Interchange where multiple bus routes feed into and out to various parts of the island. 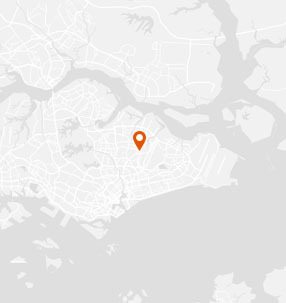 Since its quite a distance from the Central region of Singapore and the major business hubs, this neighborhood can be slightly more troublesome for professionals who work in the city and don't have a car. 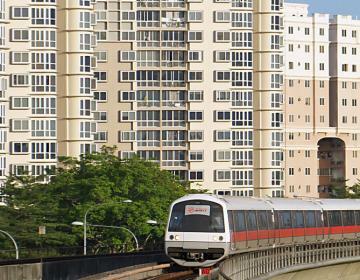 However, with Singapore’s highly integrated transport networks, traveling anywhere on the island is still rather convenient compared to other developed countries. There are numerous schools in the area which draws in families. 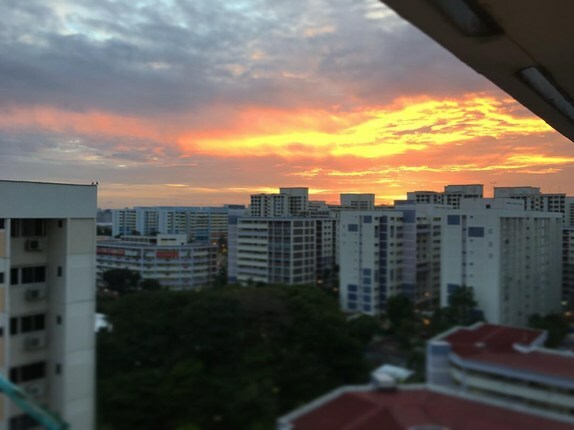 Thanks to the new facilities such as sports complexes and shopping malls, Hougang also attracts younger home renters/owners as well including couples and singles. 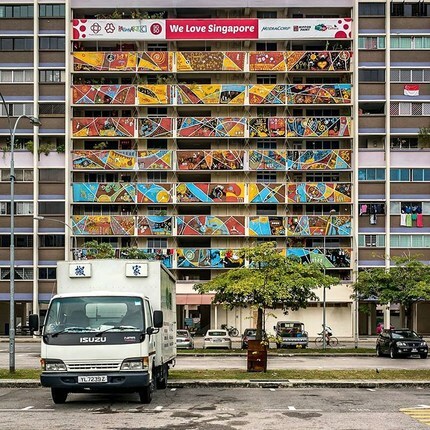 There are more HDB properties than condominiums available and thus we also find more senior citizens in the older estates, and less expatriates living in this neighborhood. 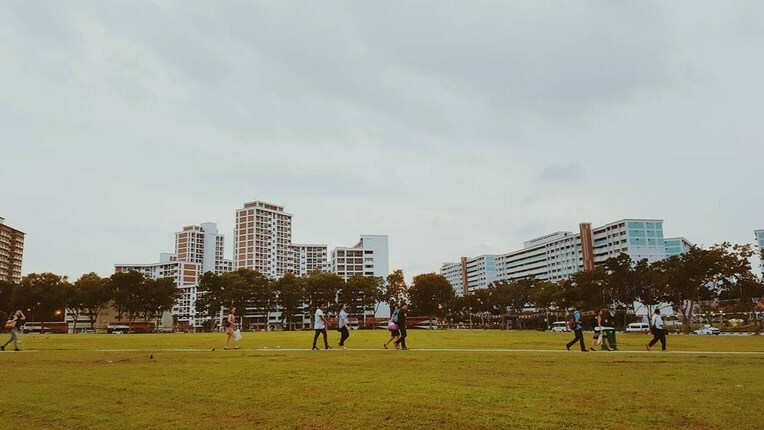 However, if you are looking for a slice of local living, with affordable housing, and the convenience of having a variety of amenities and services at your doorstep, Hougang could just be the neighborhood for you. 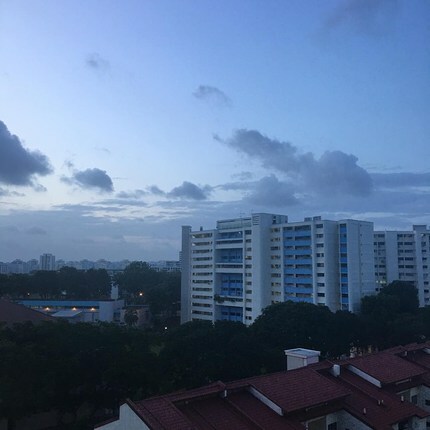 Hougang is bordered on the north by Compassvale and Rivervale, on the east by Kangkar, on the south by Kovan, and on the west by Serangoon and Trafalgar. 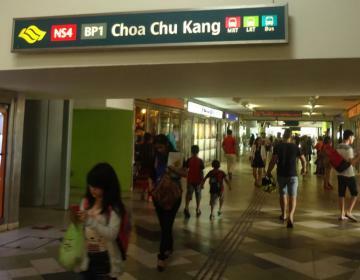 Hougang Mall is a suburban shopping mall near the Hougang Central Bus Interchange and Hougang MRT station. The mall has a range of casual dining options, electronics stores, supermarkets, sporting goods, beauty, healthcare services, and a range of other businesses and services. 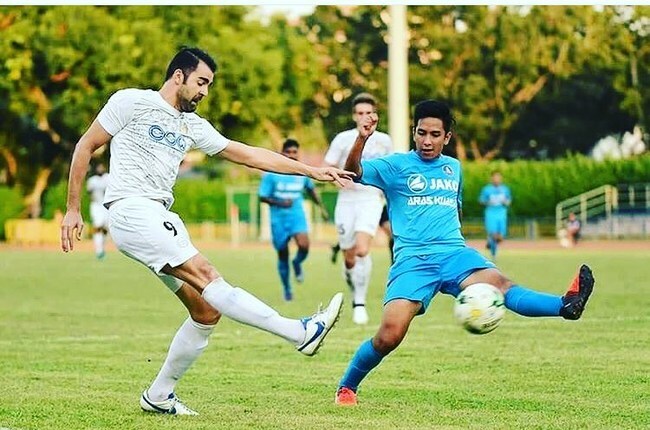 Kovan Sports Centre serves primarily as a community futsal center where you can book out futsal courts by the hour. This venue offers other interesting activities as well including water soccer, archery tag, laser tag, bubble soccer, dodgeball, and touch rugby. 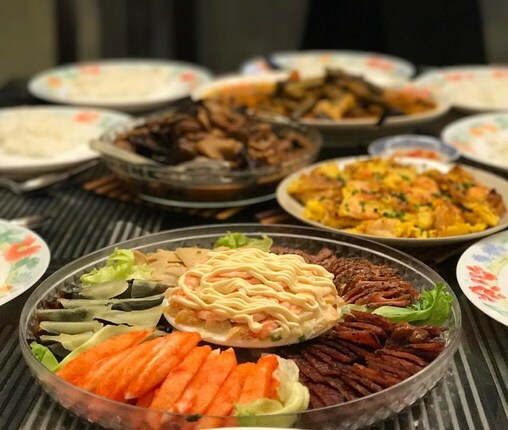 Whilst you’re going to find many decent Nasi Lemaks (Malay fragrant rice dish cooked in coconut milk and pandan leaf) in Singapore, some brands simply excel over others in maintaining the high quality of their heavily guarded recipes and house specialty dishes. Ponggol Nasi Lemak is slightly pricier than your normal hawker center dish, ranging from $5 and above depending on the side dishes you choose, however the winning component you cannot find elsewhere – and is arguably the most important component in a Nasi Lemak dish – is their secret recipe sambal chili sauce. A definite must-try! 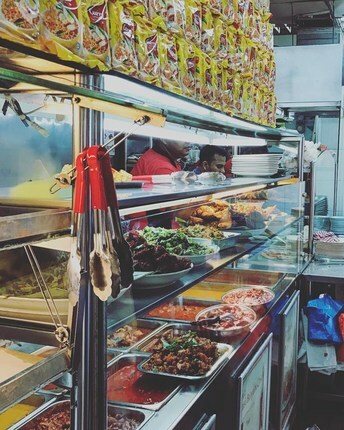 This upgraded hawker center is home to some 66 cooked food stalls and 74 market stalls, perfect for fresh produce marketing or filling up on some humble local food. 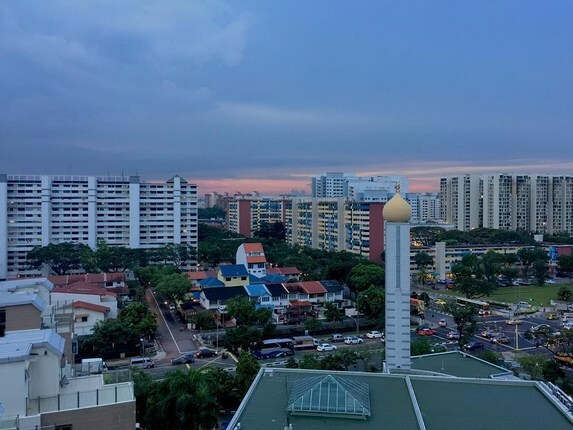 A relatively small shopping mall located by Kovan MRT station, Heartland Mall contains basic amenities such as a supermarket, beauty and healthcare stores, as well as fashion and accessories outlets. 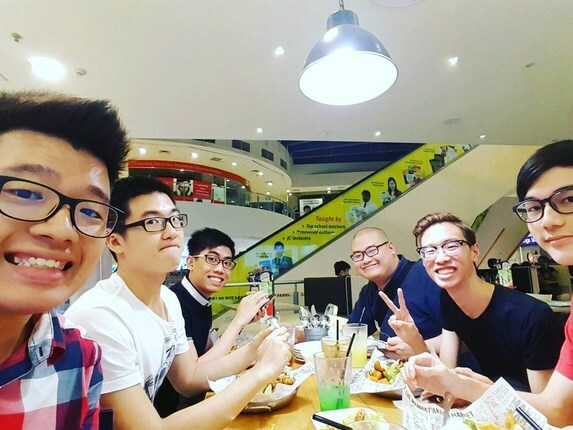 Fast food and casual dining restaurants such as KFC, Sakae Sushi, Prima Deli and Old Chang Kee can also be found here. 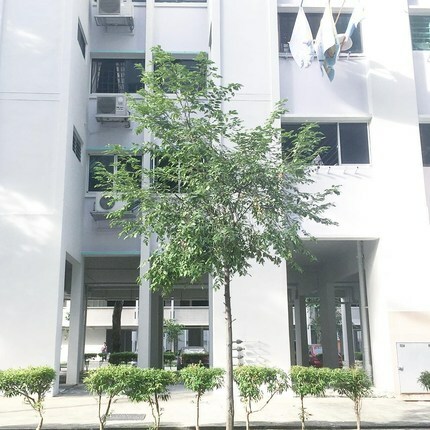 A public sports hall operated by Sport Singapore, Hougang Sports Hall and its upgraded facilities serve the community in its vicinity. 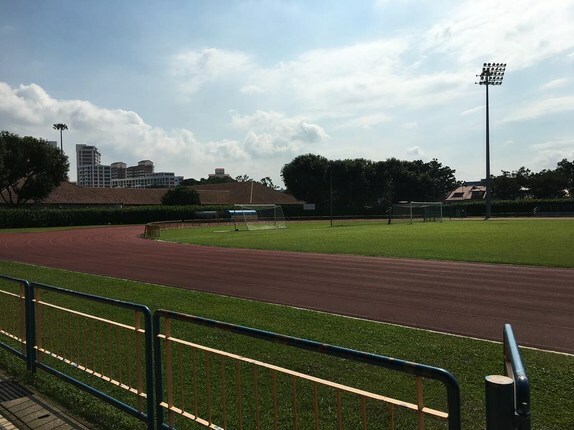 With facilities such as gyms, badminton courts, as well as various other sport programs, Hougang Sports Hall is a great alternative to getting your sweat on without spending big bucks on commercial private gyms. 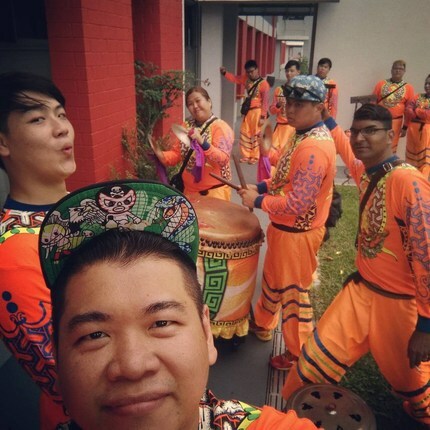 Photo Credits: Thanks to @chalice_leong, @chewudon, @johnny_tan93, @guan003, @lucidsnaps, @triciatanlee, @abzkababy, @doreen.dongdong, @susanah_cahya, @supanneeluksa, @velikamustika, @sonnenscheinliebe, @marcuschiawl, @ckinsignia, @lweifeng, @pablorodriguezaracil, @jonng89, @razvan_ghilic, @poeticprawn, @rabiiatuladawiiyah for your great photos of this neighborhood!